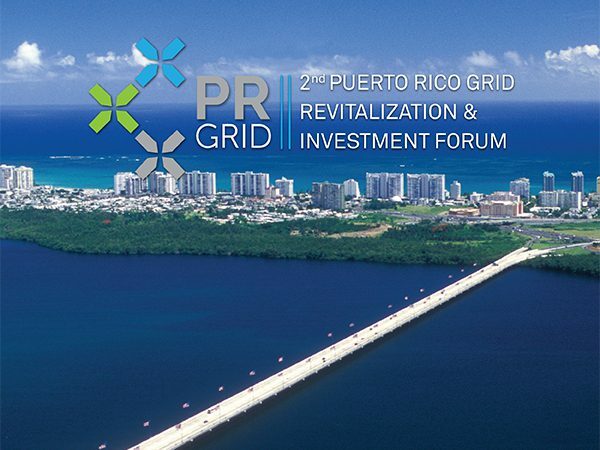 Reflecting feedback from stakeholders that the Puerto Rico legislature had not yet approved the new regulatory framework, PRMA and New Energy Events recently announced that it would reschedule PR-GRID II to January 28-29. This move will allow for more meaningful discussion, based on the new framework, around opportunities for investment. 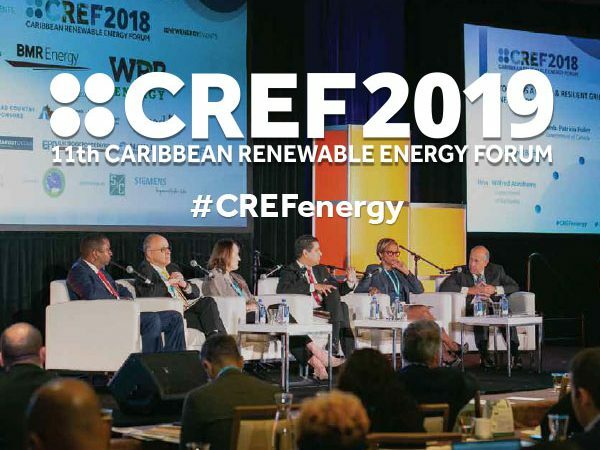 In addition due to demand for the event, PRMA and New Energy Events will be expanding PR-GRID to two days of presentations, interactive sessions and multiple networking. 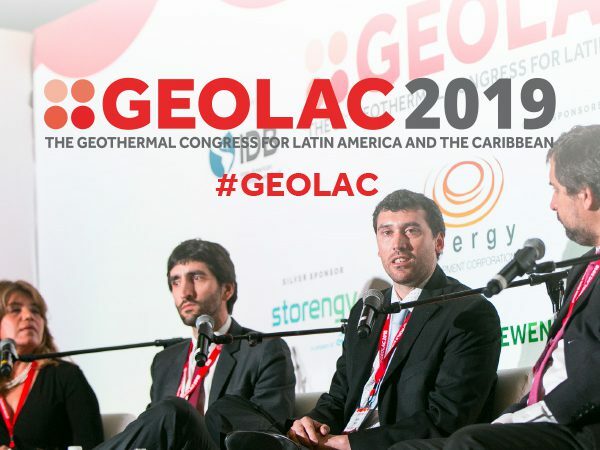 The agenda for Day One remains unchanged and all speakers are confirmed. The line-up for Day Two will be announced shortly. View agenda.